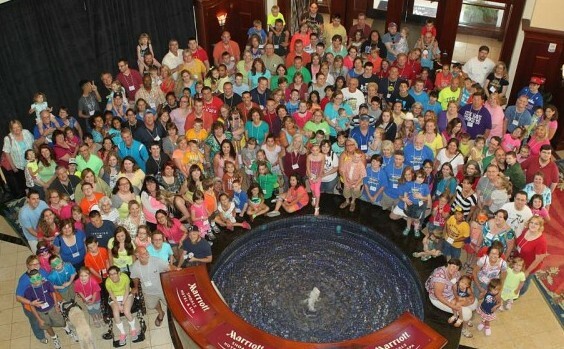 CHASA began hosting national family retreats in 2000 and since then, it’s been an almost annual event. Families frequently ask us how we choose a retreat location or suggest we host a retreat in their home town. We’re always excited to find new locations for our retreat and we have a team of volunteers who help us search! Why don’t we host the retreat in the very center of the United States? The geographical center of the United States is not the center of the US population. Who helps us research properties? Everyone. If you send a property name to us after you’ve determined the following: positive reviews, affordable for families on a budget, a large amount of meeting space, a large pool (send photo), and banquet facilities, we will research the property. And, we’ll select the first property that meets our needs,so send in your suggestion and details asap when we make the call for suggestions in late Summer. I turned in the name of a property and it wasn’t chosen. A property can look perfect, but after contract negotiations begin, we realize we are not able to agree with some of the terms in the contract. For example – a small nonprofit organization cannot pay large penalties for no shows. 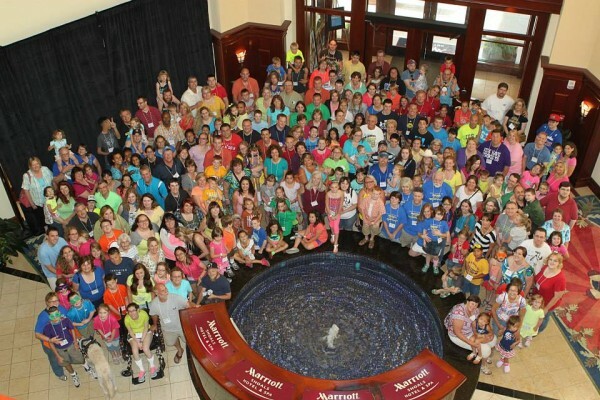 In 2015, CHASA held reunions in five locations across the United States. Are you doing this again in 2016? We are constantly exploring ways to serve more families and in 2015, we located five properties, negotiated group rates with the hotel, if available, and suggested families take their vacations together at one of these properties. Volunteers set up outings, games, meetups and CHASA funded some of the activities at the request of our fabulous volunteers. We will not host these in 2016 because we have a national retreat and all efforts of our one employee and a team of volunteers will be dedicated towards setting up our national retreat.